This is the public profile of valentino chow, Additional information and high-resolution images are available for accredited press members, to access additional information about valentino chow please login as a press member. 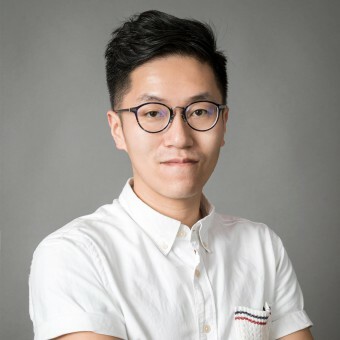 About valentino chow : Valentino Chow is an award-winning product design and is talented industrial designer with over 8 years work experience in wide range of products from consumer electronics. valentino had his degree from Birmingham City University, Product Design. Chow designs in a wide range of typologies of objects such as Baby Monitor, Consumer Electronics EV Charging solution pioneer, Bus stations, Toys, e-mobility. In his work, he is interested in combining design with technical abilities of the local industry, this means often working directly with Chinese manufacturers and industrialists. 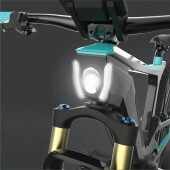 Throughout his career, he worked with Brand such as AEG, Motorola, LOREX, LEVANA, Oregon Scientific, EV Power Group etc. He is known with a holistic approach to design wireless products and has strong skills from conceptual problem solver to technical concern, and able to bring products to market. Press Members: Request an exclusive interview with valentino chow.